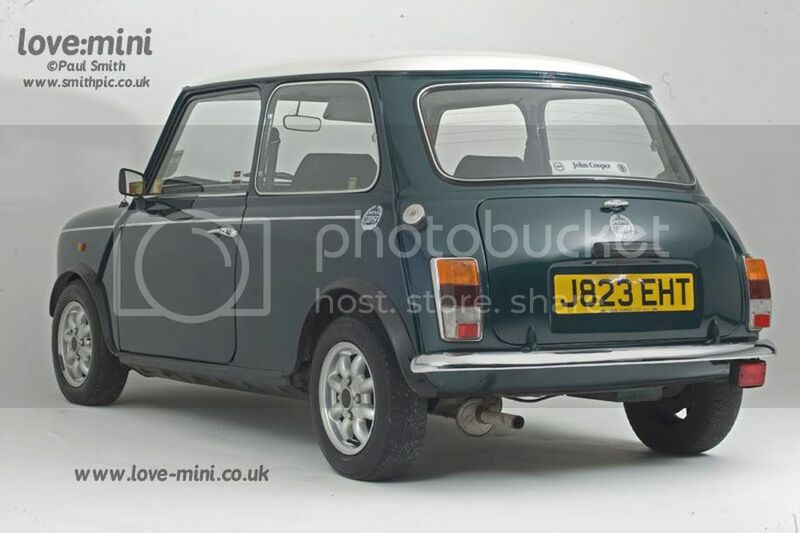 The Mainstream Cooper refers specifically to the carburretor model of the Cooper that was relaunched into full production in September 1990. It followed the successful Cooper RSP, and was later upgraded to fuel injection in October 1991. Because of the short production time of the carburettor Coopers, only 1650 were produced. Brakes Front 8.4-inch discs. Rear: drums.